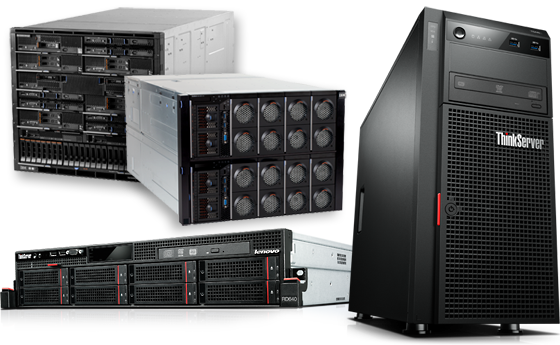 We can build a server to meet your business’ needs. At DMS Services Inc., we want to provide the best product and experience as we can. This means that we test and optimize our own configurations from the ground up. - We provide complete management of Microsoft Servers. Active directory and much more! To learn more about Microsoft Servers, click here.